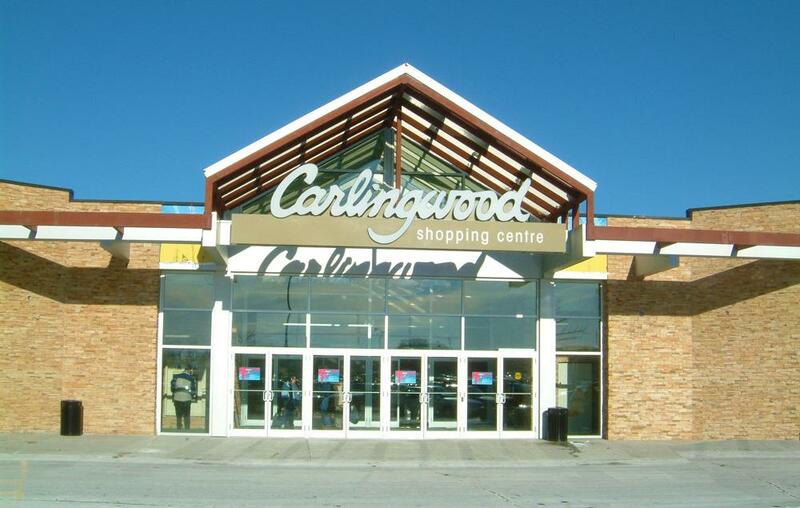 Carlingwood Mall in Ottawa, Ontario has a spacious breastfeeding and breastpumping mothers area. The Nursing room is located behind the food court with two high-backed chairs and a changing area.It was renovated in recent years and is said to be very nice and clean. I like the nursing room at the Carlingwood Mall. There are nice, big comfy chairs.